Russian President Vladimir Putin said that Soviet leader Vladimir Lenin has planted a "delay-action mine" by advocating for the individual republics' right to political secession. STAVROPOL (Sputnik) – Soviet leader Vladimir Lenin has planted a "delay-action mine" by advocating for the individual republics' right to political secession, Russian President Vladimir Putin said Monday, clarifying his earlier remarks. 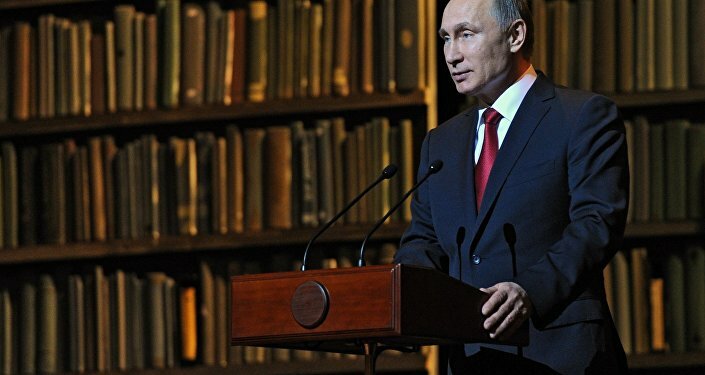 Putin said at a presidential science and education council last week Lenin had planted a "nuclear bomb under the building which is called Russia, and it exploded." His comments were interpreted as new criticism of Bolshevik leadership and the October Revolution in 1917, resurfacing the question of reburying Lenin’s body entombed in the Red Square mausoleum. "Lenin advocated for the Soviet Union to be established on the basis…of full equality with the right to secede. This was exactly the time bomb planted under the building of our statehood," Putin said at the All-Russia People's Front (ONF). 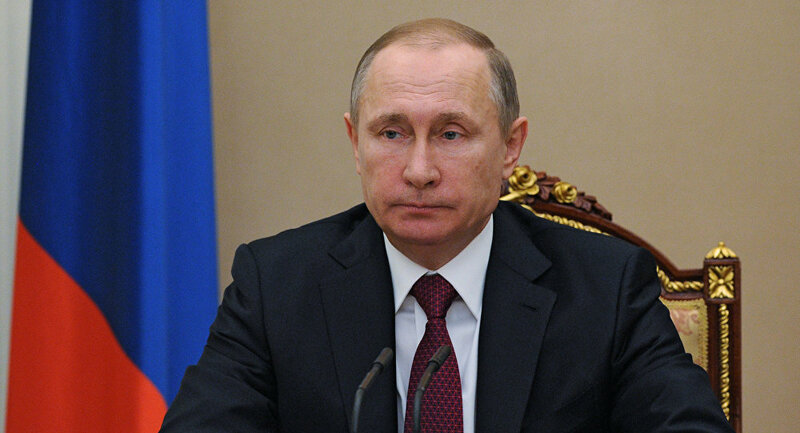 Putin has previously called the breakup of the Soviet Union the "greatest geopolitical tragedy of the 20th century." Lenin, a Russian revolutionary and the leader of the Bolshevik party, was the first leader of the USSR and the government that succeeded Russia after the 1917 revolution.